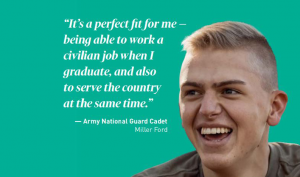 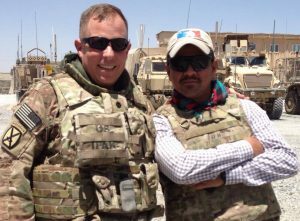 ROTC programs produce almost 70 percent of the officers that enter the Army each year, and more than 100 of them will come from The Citadel in 2018. 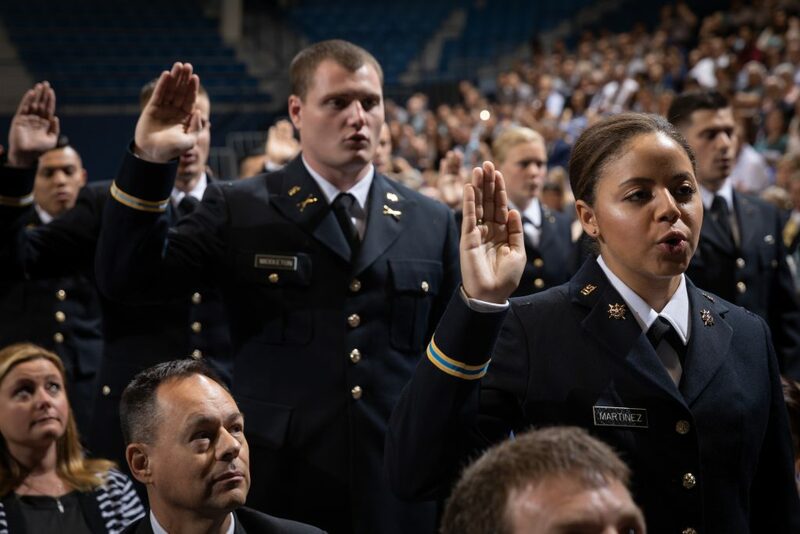 Cadets who will join the Army upon graduation at The Citadel took their commissioning oath on Friday, May 4 in McAlister Field House. 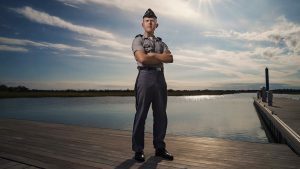 The cadets will officially be sworn in as officers during the South Carolina Corps of Cadets commencement ceremony on Saturday, May 5.